Highly recommended Spanish food. 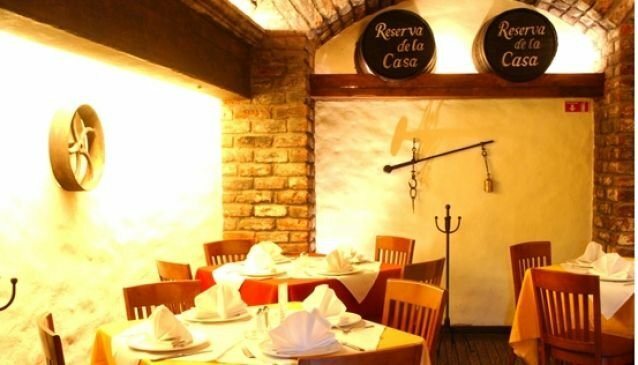 We invite you to visit any of their different restaurants around the city.Where ever you decide to go you will find excellent service and a menu full of many traditional spanish dishes, such as Paella, Asturian bean soup. Also a wide variety of meats, seafood, soups, salads and desserts and wines.their portions are very well served. So if you are in for spanish food do not miss visiting any of their chain restaurants. Torre de Castilla simulates a castle from medieval times. Their stone walls and all of their inside decoration material gives you a warm atmosphere.